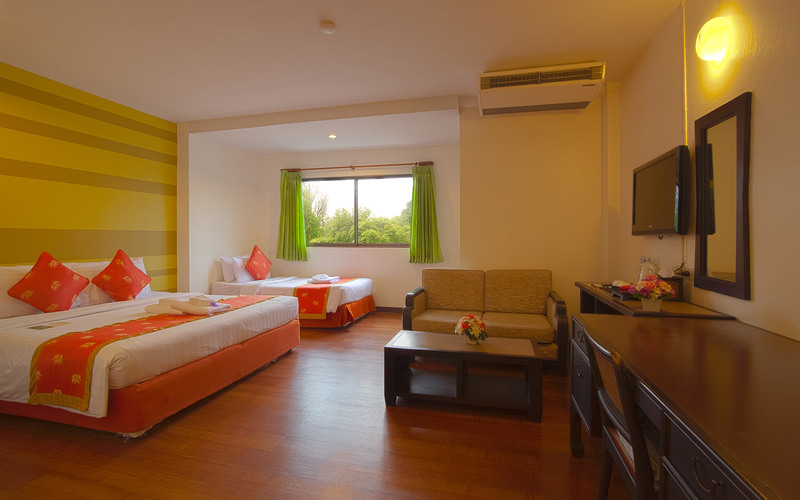 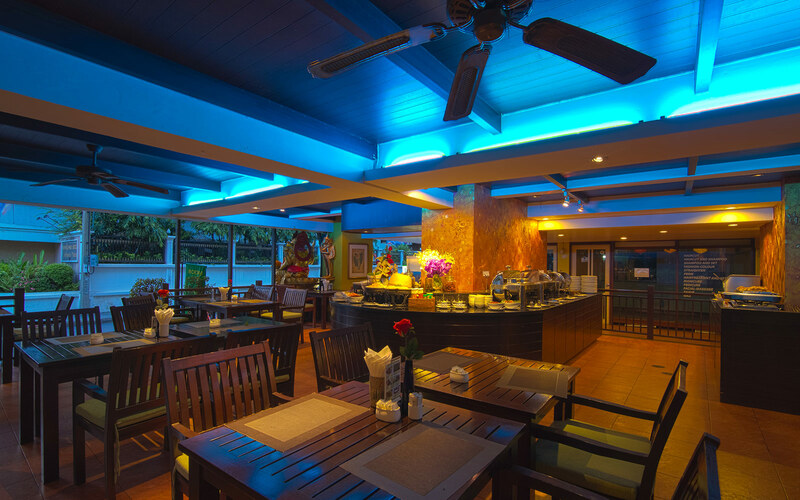 Bangkok Hotel - The official website of Woraburi Sukhumvit Hotel & Resort Bangkok - The great Bangkok hotel & resort located near Nana BTS on Sukhumvit Soi 4 (Nana) Bangkok Thailand. 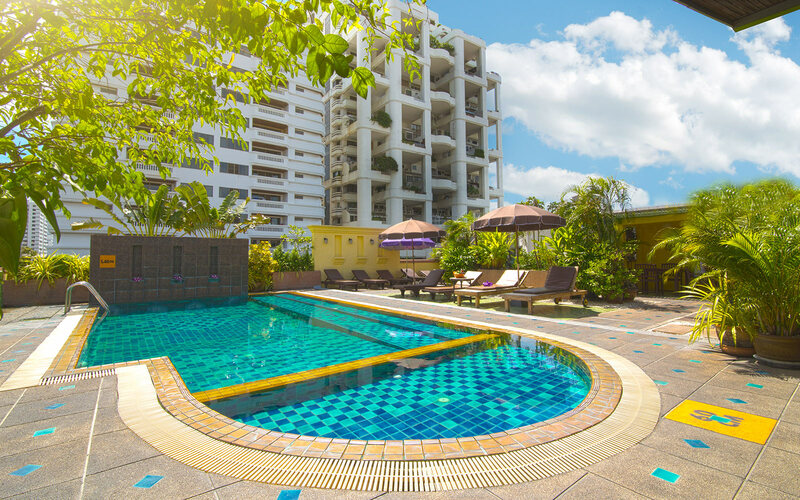 Near Located - Centrally located in the heart of Bangkok. 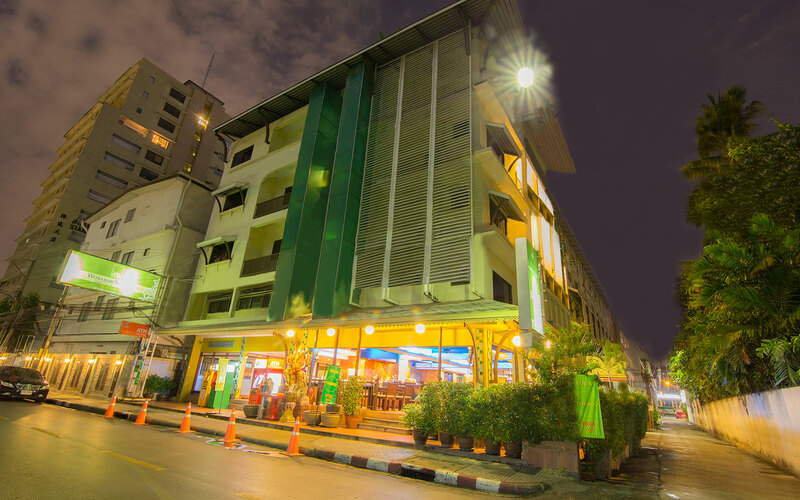 - Six major shopping complex within 800 meters. 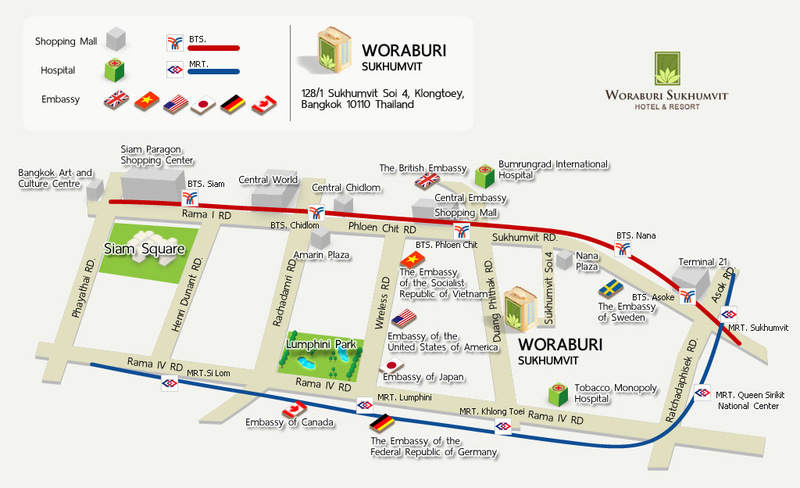 - Near the largest convention centers in Asia (The Queen Sirikit National Convention Centre).